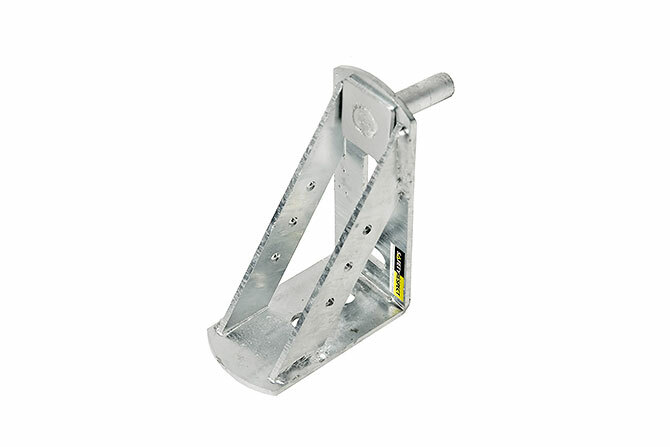 Bracket that creates flats at openings and shafts. 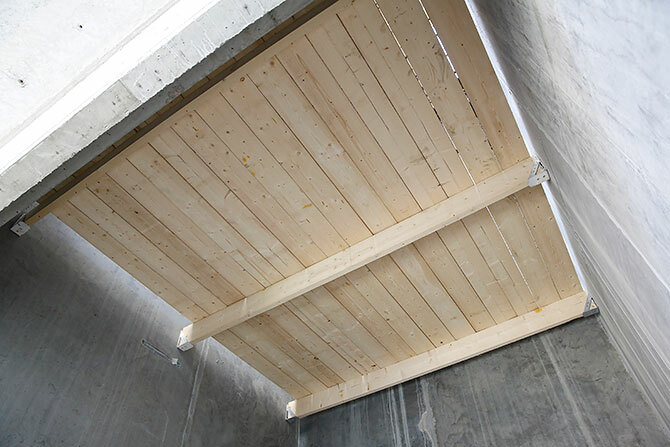 • Installed with console tenon. • Maximum load 1,000 kg/console.